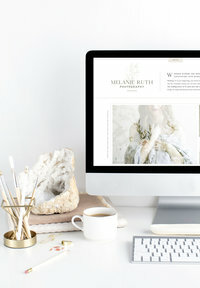 Today, we are so excited to celebrate the debut of an all-new brand and custom Showit web design for Hannah Barlow Photography! Hannah’s design is a blend of classic, elegant, and approachable, and we couldn’t be more excited about how beautifully all of Hannah’s brand and custom Showit web design details have come together. 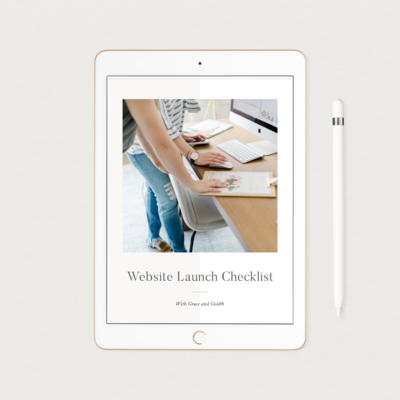 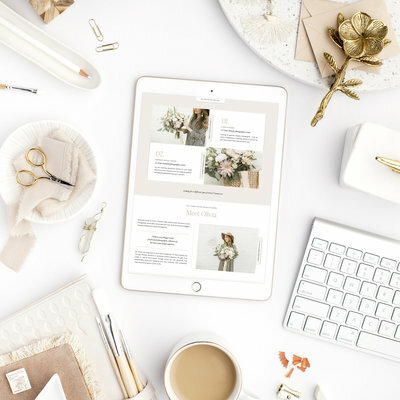 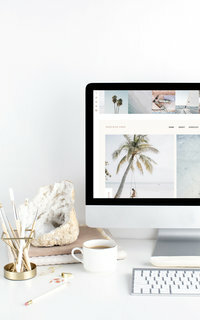 Below, you’ll find a peek at Hannah’s brand and Showit web design, and of course, we hope you’ll visit Hannah Barlow Photography to celebrate alongside Hannah as she begins a fresh, new season in her business journey!